It’s Howard County Fair time! The Howard County Fairgrounds are once again filled with families enjoying 4-H exhibits and live entertainment, fun amusement rides, and the wonderful smells of delicious fair food. 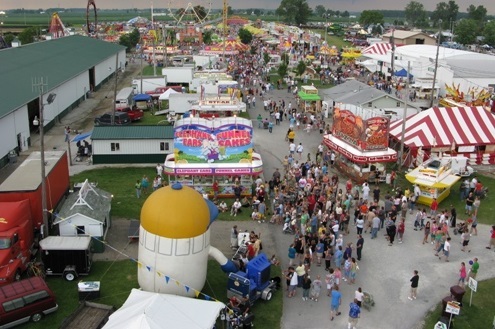 The Howard County Fair runs July 8-13, 2013. New this year, The City of Fists Rollergirls will battle it out with the Dire Skates of Richmond during their first roller derby home bout on July 13th at 2 p.m.
For a complete schedule of events all week long, visit www.howardcounty4-hfair.org. Celebrate the 4th of July in Kokomo with Haynes-Apperson Festival & Fireworks! The Fourth of July holiday brings fun, fireworks, and the annual Haynes-Apperson Festival in Kokomo! We invite you to join us as we celebrate our community’s history and automotive heritage. Admission is free. Enjoy food, rides, car show, cruise-ins, sports, parade, and fantastic outdoor concerts in Downtown Kokomo’s Foster Park on July 4-6, 2013. All concerts are free, and headliners include Blue Oyster Cult (July 4), Here Come the Mummies (July 5), and Night Ranger (July 6.) 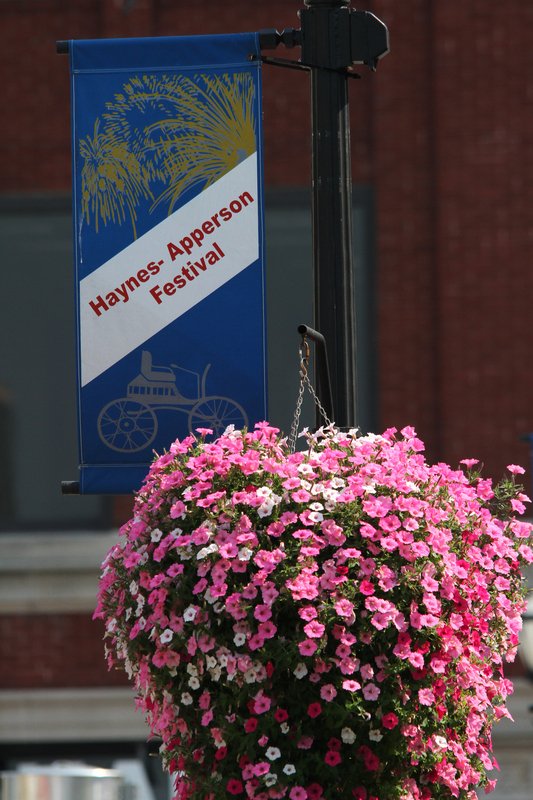 Parade will be held Saturday, July 6 at 2 p.m. Fireworks will be Saturday night around 10 p.m. For a complete schedule of activities, including parade route, amusement ride bracelets, and entertainment line-up, visit www.HaynesAppersonFestival.org. Also, celebrate the Fourth during the annual fireworks show at the Howard County Fairgrounds in Greentown on July 4, 2013 at dusk. For more information on special events, tours, and family fun in Kokomo, go to www.VisitKokomo.org or download the Visit Kokomo Mobile App! Visitors and residents alike will again enjoy free concerts in Downtown Kokomo’s Foster Park – all summer long! 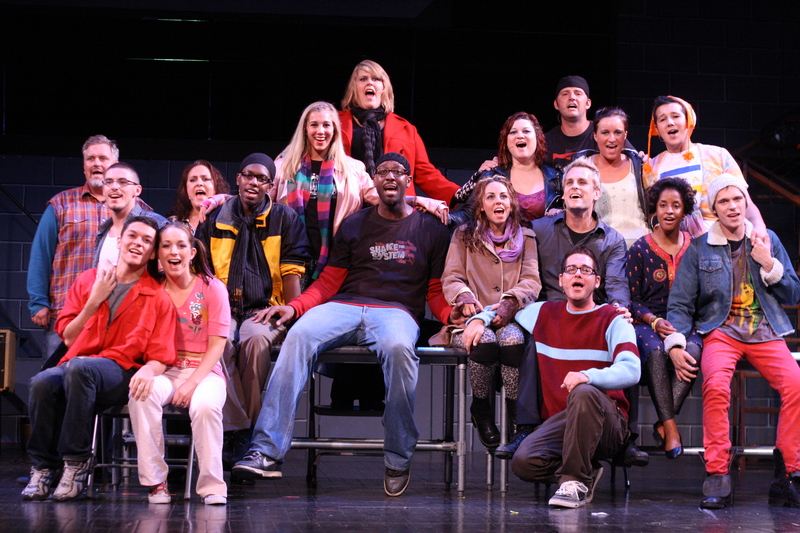 All concerts are FREE, which is truly amazing considering the well-known headliners set to perform this season at the Kokomo Performing Arts Pavilion. Families are encouraged to bring lawn chairs or blankets to enjoy these free open-air concerts. Find detailed information at www.KokomoSummerSeries.com or follow updates on Facebook. Here is the 2013 summer line-up! June 8, 2013 – RibFest featuring An Evening of Motown with The Contours with Sylvester Potts with special guests 23-10, The Pummels, 26 West, Token Blue, and Shiny Penny. June 14, 2013 – Georgia Satellites with special guests Rodney Collins Band and The Easthills. July 4-6, 2013 – Haynes-Apperson Festival featuring Blue Oyster Cult (Thursday) with special guest Misfit Toys, Here Come the Mummies (Friday) with special guest Shiny Penny, and Night Ranger (Saturday) with special guest the Eric Steckel Band. VIP tickets are available – info at www.HaynesAppersonFestival.org. July 20, 2013 – Family Day in the Park featuring Peter Noone and Herman’s Hermits with special guest Rock and Roll Hall of Famer Terry Sylvester, formerly of the Hollies. July 27, 2013 – Cyclefest featuring The Kentucky Headhunters with special guests Roger’s Ritual and the Troy Stone Band. 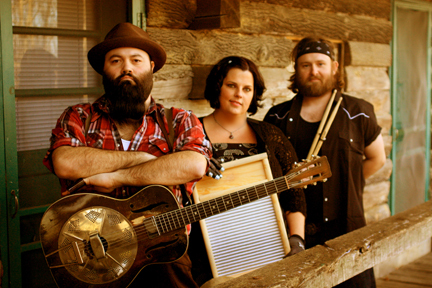 August 2-4, 2013 – Weberfest – 3 days of great music. Friday: Rich Mahan & the Cocktail Heroes with special guests Two Cow Garage, Grifters and Shills, Nashville Regulars, Walker County, and Dicky James and the Blue Flames. Saturday: The Original Wailers with special guests Jason Skaggs Band, Hannah’s Pocket, Fossil Generation, No Coast, and Rodeo Ruby Love. Sunday is Kids Day at the Park featuring Justin Roberts and the Not Ready for Naptime Players. 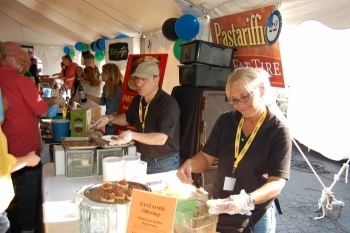 In addition, Food Truck Revolution held Saturday during concerts with several gourmet food trucks on site. August 17, 2013 – Taste of Kokomo featuring LoCash Cowboys with special guests Uncle Boozie, Paul Stout Country, Jason Skaggs Band, Rewind, and Inside Out. August 24, 2013 – Pink Droyd Laser Light Spectacular performing “Dark Side of The Moon” in order followed by their greatest hits with special guest the Pete Flores Band. 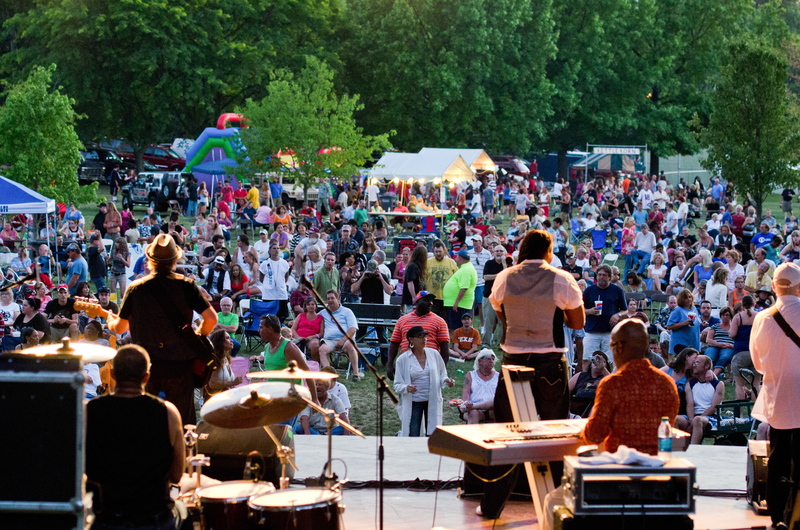 Besides outstanding concerts, Kokomo offers unique local dining, shopping, walking trails, parks, interesting museums, tours, recreation, and a full schedule of summer events! Download the Visit Kokomo mobile app or check out our website for fun getaway ideas in Kokomo/Howard County.